On a fascinating and vitally important episode of After Hours AM/The Criminal Code — True Crime Wednesdays 9-11pE with hosts Joel Sturgis, Eric Olsen, and secret weapon, forensic psychologist Dr. Clarissa Cole — we talk Investigation Discovery’s new series In Pursuit With John Walsh with series digital producer Michelle Sigona. We speak with Michele at 9pE; at 10pE, Clarissa leads us through the week’s freakiest True Crime headlines. Tireless crusader for justice and victims’ rights advocate John Walsh joins America’s leading true-crime network, Investigation Discovery, on their joint mission to track down fugitives on the run and find missing children via new series In Pursuit With John Walsh. Each week, John leads viewers through unsolved violent crimes where time is of the essence and harnessing the power of ID’s active and engaged audience could bring these criminals to justice. Joining John in every episode is his son, Callahan Walsh, who leads the operation on the ground, working in tandem with the community and local authorities to search for persons-of-interest. In Pursuit With John Walsh made its world premiere on Wednesday, January 16, at 10/9c and runs for twelve consecutive weeks on Investigation Discovery. Investigation Discovery will tap into its uniquely engaged audience to help track down these persons of interest. An active call center at 1-833-3-PURSUE and dedicated online hub at InPursuitTips.com are staffed by trained operators who will accept anonymous tips and alert the proper authorities. 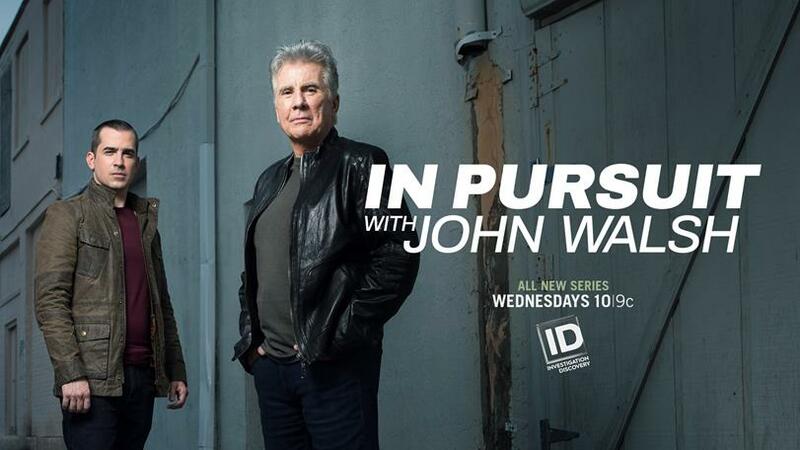 To engage with the show, viewers are encouraged to connect using the hashtag #TeamInPursuit, join the IN PURSUIT WITH JOHN WALSH Facebook page at Facebook.com/InPursuitwithJohnWalsh, and connect on Instagram @InvestigationDiscovery or Twitter @DiscoveryID. In partnership with the National Center for Missing & Exploited Children (NCMEC), the series also features two missing children each hour, providing age-progression photos and descriptions in the hopes that viewers can provide new leads to their whereabouts. Michelle Sigona is a national correspondent and Emmy Award winning television journalist. Over her career, Michelle has covered thousands of breaking and historical crime news stories including the tragedies of September 11, 2001, the D.C. sniper murders, the Aurora Movie massacre, and the Newtown School shooting in Connecticut. Michelle has made her mark on the crime world in a number of capacities. She’s been inside prisons across the United States interviewing dangerous criminals and has interviewed thousands of victim’s families and survivors of crimes. 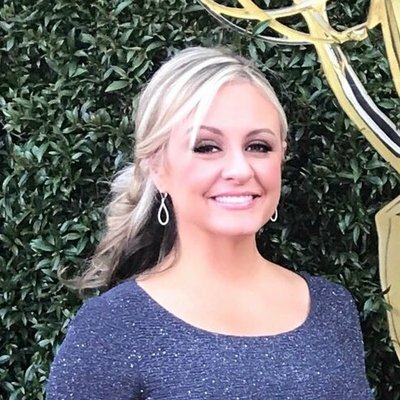 More recently Michelle was a national correspondent for the Daytime Emmy nominated show, Crime Watch Daily, and she was the CBS News, 48 Hours Crimesider Reporter covering law and justice issues each day on CBSN. Prior to these roles, Michelle was on-air and produced for the Fox prime-time crime fighting show, America’s Most Wanted. For over 13 years, she worked through every position behind the scenes until becoming a national correspondent. Michelle traveled around the world to track down fugitives and find missing people during the week, while running the prime-time 1- 800-CRIME-TV hotline every Saturday night. She managed a staff of 25 by making critical decisions like when to move on a lead to track down a dangerous fugitive and how to work with investigators across the globe to increase arrests. Michelle’s dedication to this role was instrumental in raising the hotline to new and exciting heights. Early on in her career, in addition to her work with America’s Most Wanted, she was offered a second position in the same building with the Fox affiliate in Washington, D.C. – WTTG. Michelle couldn’t turn down one or the other — so she did both. Michelle worked around the clock and finished out her Communications degree at the University of Maryland at the same time. After many years working for the Fox network, Michelle made key decisions to advance her career in the crime industry. She teamed up with HLN and CNN where she reported on crime and missing person cases as a crime contributor for HLN and a fill-in reporter for In Session, formerly known as CourtTV. While with Turner Broadcasting she covered many high profile cases and trials including the Drew Peterson murder trial in Illinois. While within this live coverage role, Michelle also became a national correspondent on season one of Deadline Crime airing on Investigation Discovery. If two shows weren’t enough, Michelle also maintained a position with the Investigation Discovery team. She reported directly to the managers of the development division as an East Coast story editor for all ID shows. In addition, every morning for four years she was part of an elite group of crime contributors writing daily stories for ID’s Crime Feed. Along with her specialty in crime, missing person and cold cases, Michelle has a strong connection to her local community. For 20 years, Michelle has served her community as a volunteer firefighter. Michelle currently lives outside Washington, D.C. with her fiancé and young daughter. When she’s not traveling the country, she spends all of her extra time with her family, at her fire department and taking care of her many animals. I’m sure that most of you are familiar with the sad passing of celebrity John Walsh’s son, Adam. He was one of the rare victims abducted by a stranger and murdered. since that time, John has funneled his energy into fighting criminals of all stripes, in a very public way. For years, he was the host of the hit show, “America’s Most Wanted.” The show ran for an unprecedented 23 years, and assisted in the capture of over 1,000 fugitives from justice. 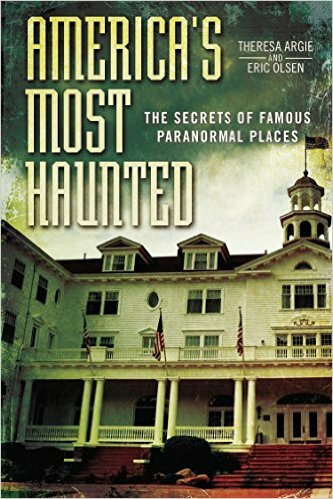 Among the more famous cases are those of the Elizabeth Smart abduction and the capture of family annihilator, John List. But, far more than that, Walsh helped overhaul the way the entire United States fights crime. For one, the National Crime Information Center (NCIC) was changed due to his influence. In the past, the NCIC – a national database on crime data that can be used by law enforcement across the nation – kept details about *things* that were lost to crime…but not *people. * Walsh was enraged by this and implored the FBI to reform their database to include missing people. Shockingly, the FBI fought Walsh, and refused. The revision was opposed by the Justice Department as well. But thanks to Walsh’s tireless lobbying, President Reagan pushed the measure through. And, now, every year, hundreds of missing persons cases are closed due to information being available in NCIC. Walsh also began the National Center for Missing and Exploited Children (NCMEC). Before it’s creation, there was nowhere for parents to turn, other than to local authorities, or perhaps to appeal to a local government representative. Establishing a national hub for those whose child is missing was a godsend to parents who were afraid, angry, and lost in a system that often doesn’t keep victims ‘in the loop.’ It gave them a voice, and a powerful group of friends and allies with the ability to assist in everything from how to make a report to legal action due to a mishandled investigation. Furthermore, Walsh set down some simple guidelines to help guide parents, and others, with how to talk to their children. Click over to to the Criminal Code for the rest of the story and tune into the show right here!